Spring Into the New Season With Spring Cleaning! We’ve made it through the Winter and Spring is just around the corner. This means that spring cleaning should be on top of your to-do list. Before you get out the buckets, brushes, and special cleaning products, you should consider turning it over to the professionals to dig into getting your home spotless and clutter free. It’s easy to get stuck in a cycle of procrastination during the wintertime. If you’re like most people, you’re ready to jump on the bandwagon of spring cleaning to renew and refresh your home when spring arrives. This is where the licensed, insured and bonded team at Got It Maid Cleaning Services can step in. Whether you love it or absolutely dread it, spring cleaning is something we all need to do. Cleaning and cluttering your home not only helps boost your energy levels with a fresh and tidy living environment, but it also makes regular cleaning and maintaining your home a lot easier and less time-consuming in the future. Our cleaners will tackle every room of your home. The benefits of spring cleaning extend beyond just having a clean and organized home. 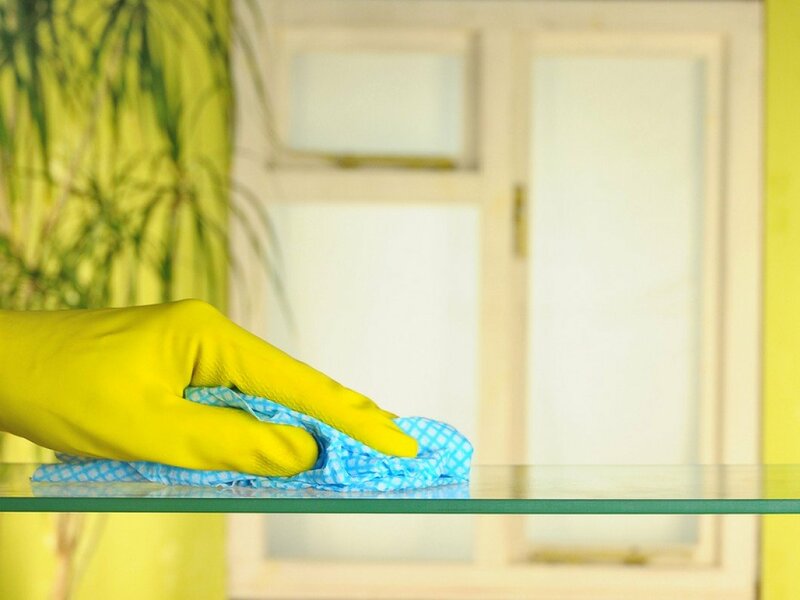 From improving allergies to saving money, spring cleaning can also have a positive impact on your life. At Got It Maid Cleaning Services, we’re committed to exceeding your expectations by thoroughly cleaning and sanitizing your entire home from top to bottom. More clutter means more stress. For some people, spring cleaning may be a relatively simple and easy thing to do. However, for other people with a huge number of items to dispose off or perhaps huge houses with many areas to clean due to neglect, this is where spring cleaning services may be very useful. When you spend all winter hibernating, your home tends to accumulate a good bit of dust and grime. At Got It Maid Cleaning Services, our spring cleaning services are conveniently based around your cleaning preferences, your schedule, and your budget. We invite you to experience the difference today with your free professional spring cleaning consultation!